It’s no question that I am big into feeding my family healthy dinners. My track stars cannot fuel themselves on junk just as I cannot fuel myself on junk while training for a half marathon. As a result of my healthy eating and exercise I have low blood pressure and beautiful blood work to include high HDL Cholesterol levels which are considered protective against heart disease. This month with Allrecipes we are working with Mazola Corn Oil and they have asked us to make two great healthy recipes, Pork Carnitas with Cilantro Tomatillo Sauce Sweet and Spicy Salmon with Grapefruit Salsa. 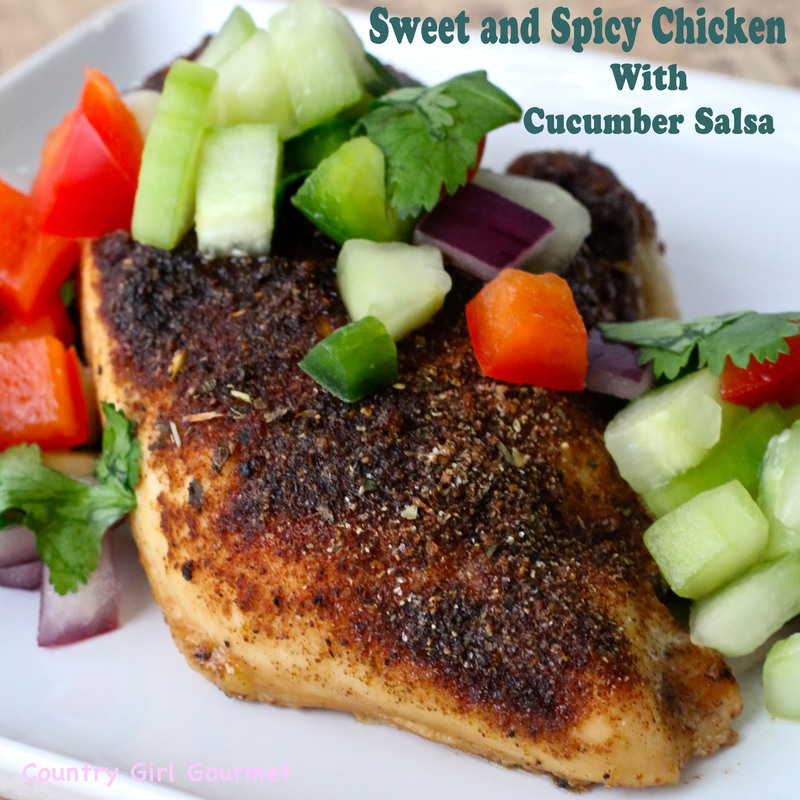 With some adjustments both recipes were perfect Healthy Dinner Ideas that my family enjoyed. 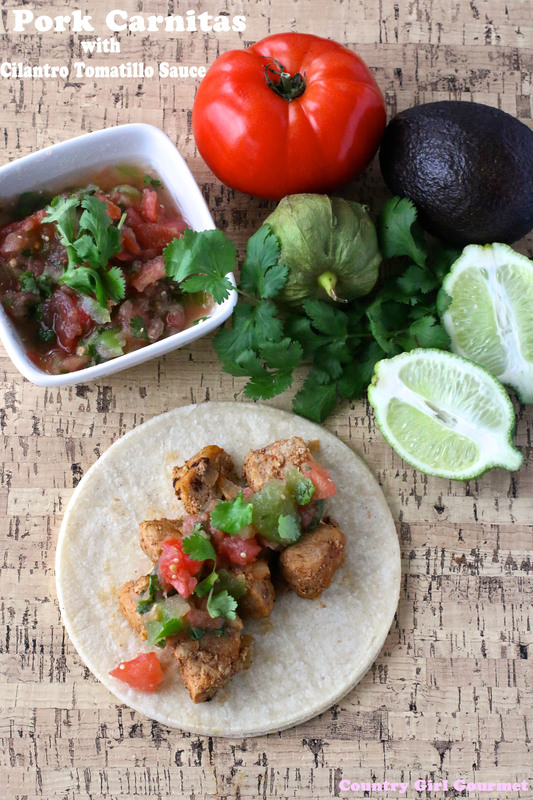 The first recipe I tried was the Pork Carnitas with Cilantro Tomatillo Sauce. This recipe calls for the carnitas to be cooked on the stove top but I cooked them in the crockpot instead and they came out perfect. After searing the meat I cooked them for 6 hours on low (note- crockpot times vary and I know mine cooks hot) The cilantro tomatillo sauce is more of a salsa than a sauce. I added lime juice and a couple of dashes of garlic salt and it was perfect for us. Definitely something we will be having for dinner again. Next up was the Spicy Salmon with Grapefruit Salsa. This recipe I did have to change more than I normally would for a sponsored activity but we were assured this was ok. My substitutions were boneless skinless chicken breast for the salmon and instead of the grapefruit salsa I made a cucumber salsa. Grapefruit interacts with a lot of different medications from heart medications to hormone replacement. So while this meal is heart healthy if you are on any medications you may want to double check and see if your medication has a grapefruit warning. The rub on the chicken was perfect and my family really enjoyed it. 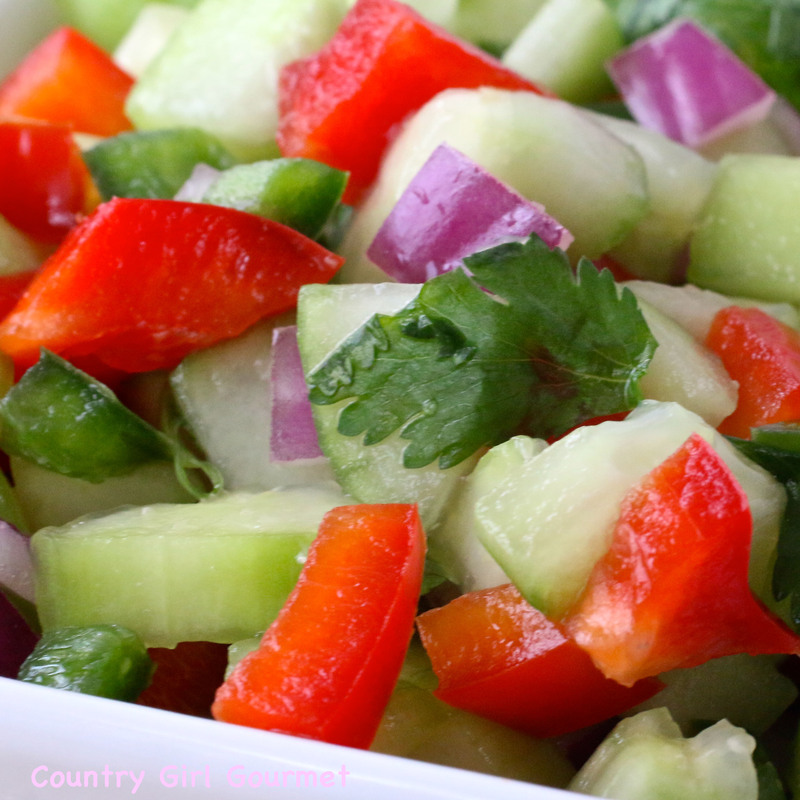 The cucumber salsa became a new favorite of ours as well. 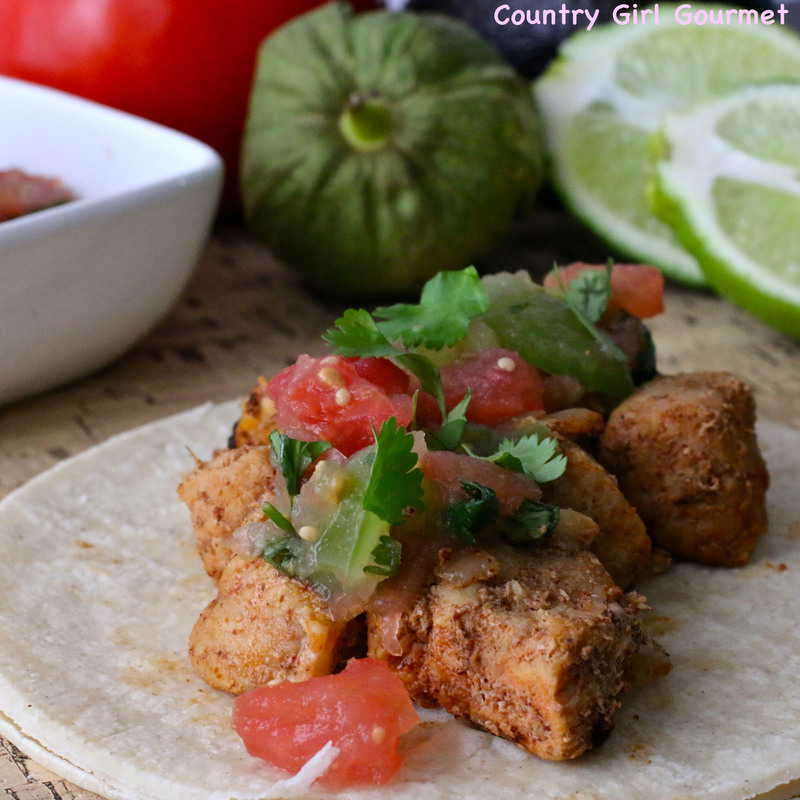 1.Combine all salsa ingredients and refrigerate and allow flavors to meld. 2.Serve with chicken/salmon. Great with tortilla chips too! 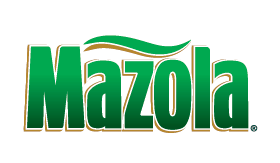 Learn more about the healthy benefits of cooking with Mazola® HERE .